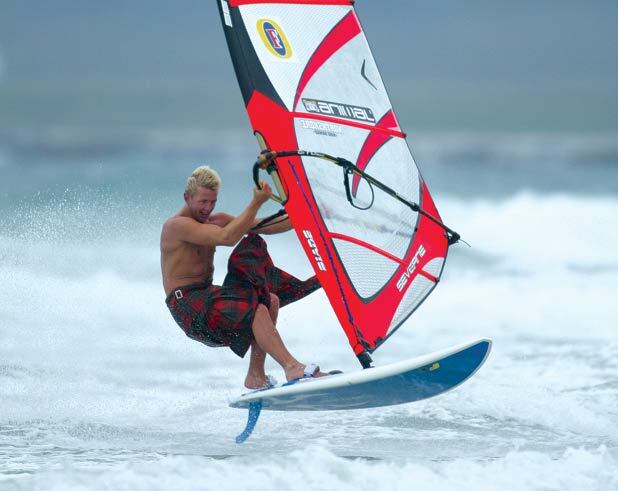 The Tiree Wave Classic is the most prestigious and longest standing windsurfing event in the British calender, this year celebrating its 25th Anniversary and looking back over the event’s history. The event will play host to Britain’s best riders in Pro, Amateur, Masters and Women’s fleets with a fantastic prize fund guaranteeing the top Pro £1000 and as well as many other top prizes, a newly launched Pura Vida Custom Quad to the amateur judged to deserve it most! It will be an unmissable, adrenaline fuelled week of competition and entertainment set against the breathtaking backdrop of Tiree’s spectacular scenery. Who will pull the Scottish Broadsword from the sand?